Scuola Sci Prato Nevoso | Dal 1968, sempre con voi! Discover all activities: individual lessons, collective lessons or seasonal courses for each ages and disciplines. 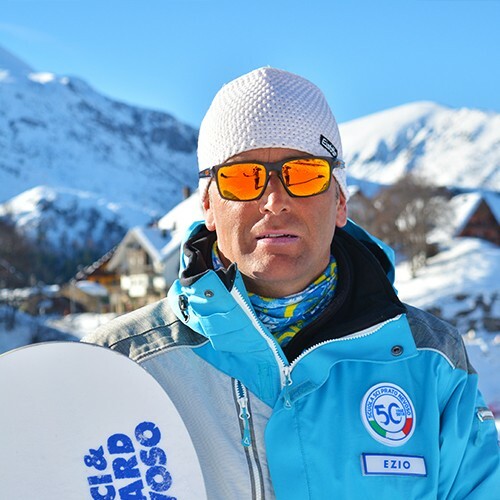 Ski, Snowboard, Telemark and much more. 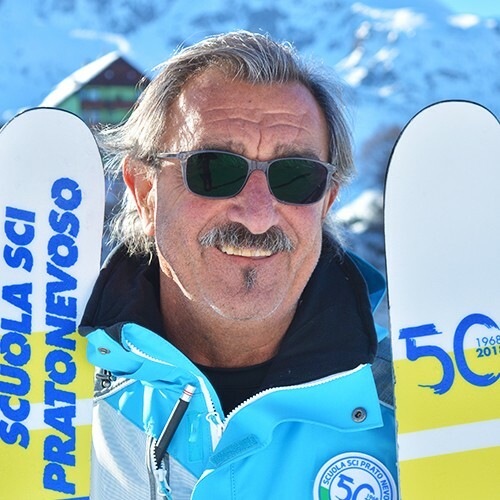 The enthusiasm felt last season for the celebrations of our 50 years has shown how solid is the link between our ski school and Prato Nevoso: it touched us and made us proud of our history. But if it is true that those who stop are lost, we absolutely do not want to stop or get lost! 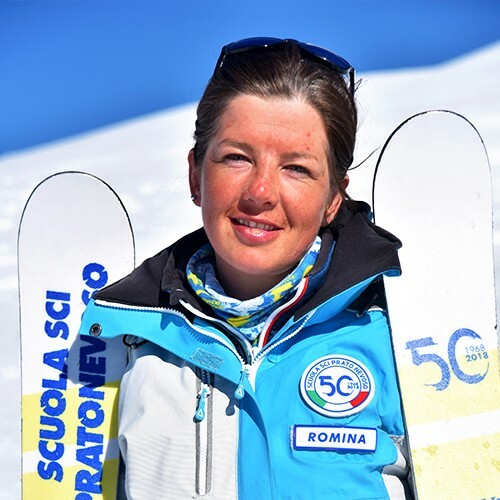 For this reason we are waiting for you in ski school with the usual enthusiasm to still share those feelings of lightness and lightheartedness that only snow can give, to let you know the new who have joined us and to offer you the many innovations of this winter, think only and exclusively to improve the quality of our services and our lessons. 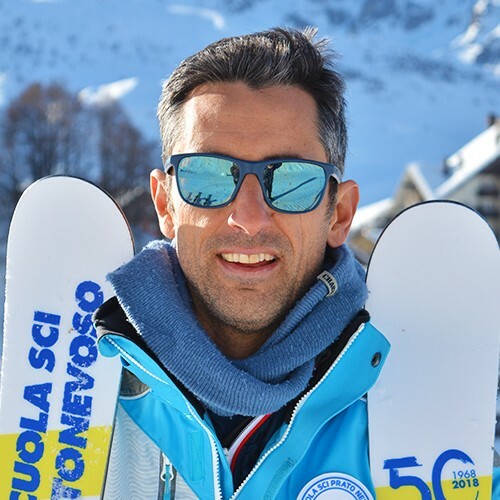 At the Scuola Sci Prato Nevoso, you will find experts who will take care of you, whatever your level of preparation. Prato Nevoso, in Piedmont, province of Cuneo, is easy to access from every Northern Italy cities. Travel the highways A6 Torino – Savona till the Mondovì exit and after 20 kilometers, following the direction to Villanova and Frabosa Sottana you will arrive at destination. ARE YOU LOOKING FOR THE RIGHT EQUIPMENT? Renting ski equipment is now an absolute convenience. By going to the secretariat and picking up a special ticket, you can contact one of the affiliated rentals listed below, located a few meters from the school itself, to get a discount on the rental of all the equipment.